A “ligature” by definition is a connection (from the Latin word “ligari”), and it is made from two or more things, which appear to be connected, resulting in a single symbol. 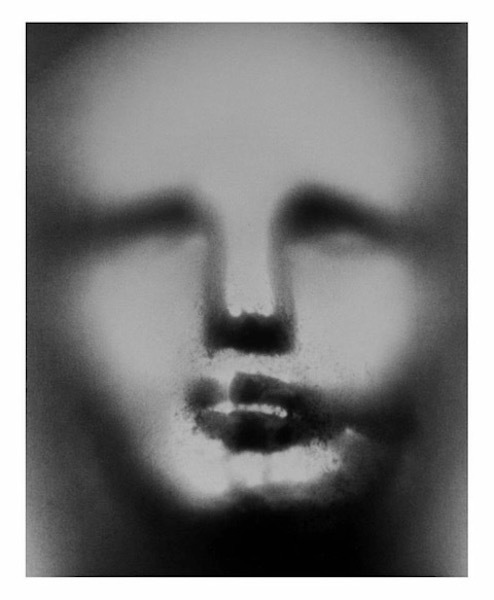 Szabo conveys this idea of “ligature” through the repetition of the same face depicted throughout all of her images. Szabo received her bachelor’s from Virginia Commonwealth University in history. Wanting something “less academic” she began taking photography courses. 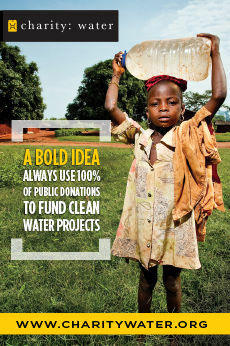 Since then, she has exhibited both nationally and internationally, garnering numerous awards and grants. Her work can be found in many public and private collections throughout the United States. 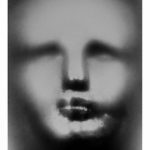 Szabo and her artwork have been featured in numerous publications both online and in print. “Ligature“ will be on display through January 6. For more information about Walter Art Gallery or artist Marilyn Szabo, visit Walter-Art.com. Rod Lidenberg is a PGA Master Professional and an alumni member of Golf magazine’s highly respected “Top 100 Teachers in America.” He is also the founder of The Yips Clinic of Phoenix, the focus of which is to help men who are suffering from the yips—a disabling condition that often causes them to quit playing the game. He is honest enough to say that there is no cure for the yips but what he has learned, through his 45 years of teaching experience, is that a player can successfully overcome the yips through the “rewiring” of their neuromuscular system. He is offering a series of free 60-minutes seminars which will be held at the Hilton Embassy Suites in Old Town Scottsdale. At this time, he will also be previewing his new book The Yips: Dancing with the Devil “Rewiring Your System for Success.” Visit TheYipsClinic.com for more information and to register. 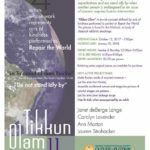 The Arizona Jewish Historical Society presents “Tikkun Olam II – Repairing the World,” an exhibition of four acclaimed artists: Janet deBerge Lange, Carolyn Lavender, Ann Morton and Lauren Strohacker. 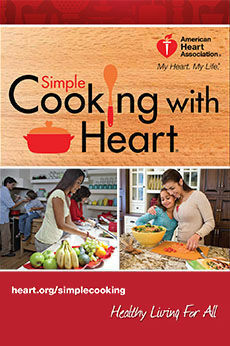 The exhibit will be on display through January 31 at the Arizona Jewish Historical Society, 122 E. Culver St., Phoenix. 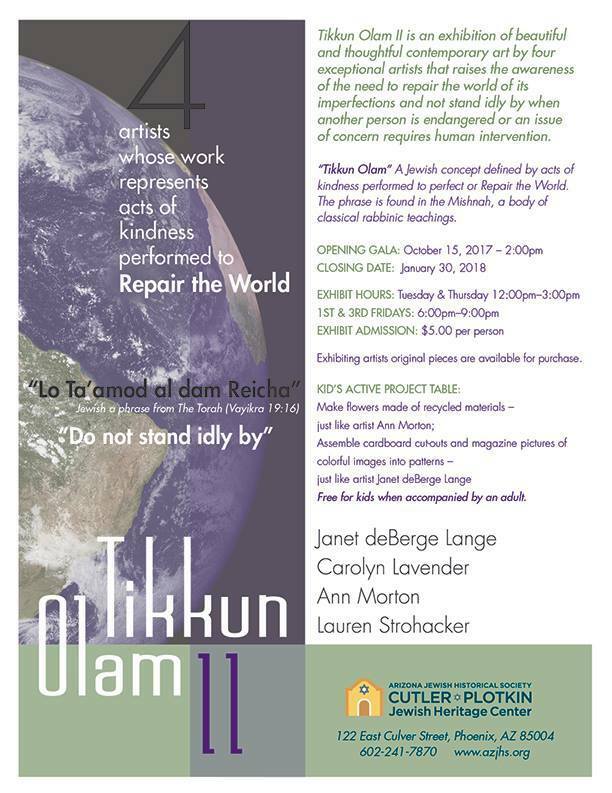 This exhibition features beautiful and thoughtful contemporary art that raises the awareness of important concerns facing us today, including human trafficking, abused women, abandoned children, animal rights, disappearing species and fauna, recycling and composting. Exhibiting artists’ original pieces are available for purchase. Gallery admission is $5 per person and is open to the public from noon until 3 p.m. Tuesday and Thursday and from 6 p.m. to 9 p.m. the first and third Friday of each month. For more information about this exhibition, upcoming events or AJHS, visit AzJHS.org. The City of Phoenix Office of Arts and Culture has generously provided partial funding for this exhibition. 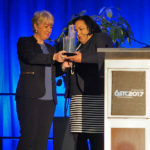 Arizona Science Center Hazel A. Hare President and CEO Chevy Humphrey was recently awarded the Chair’s Award for Outstanding Achievement from the Association of Science-Technology Centers at the association’s national conference in San Jose, California. It was the first time this award has been presented. Humphrey has been an ASTC board member for 12 years, and in that role has assisted the organization in advancing the role that science centers and museums play nationwide in the realm of education. 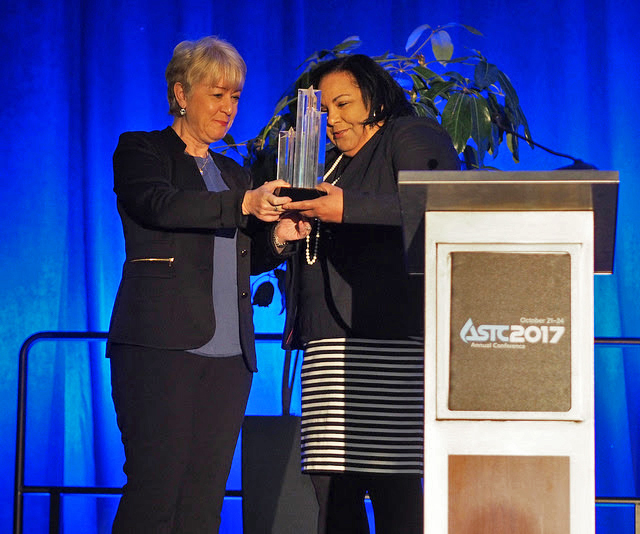 ASTC is a global organization providing collective voice, professional support and programming opportunities for science centers, museums and related institutions, whose innovative approaches to science learning inspire people of all ages about the wonders and the meaning of science in their lives. The organization strives to increase awareness of the valuable contributions its members make to their communities and the field of informal STEM learning. Paradise Valley resident Jim Hebets was honored by Sens. Bob Dole and Tom Daschle, Caring Institute honorary board co-chairs, at the Caring Awards on October 14 in Long Beach, California. This year marks the institute’s 32nd year highlighting persons who exemplify selfless service to those in need. Hebets is the executive vice president of the national board of directors for Childhelp, the nation’s oldest and largest nonprofit advocating for abused and neglected children. His commitment to Childhelp’s cause springs from personal ordeals, so he uses both his heart and mind to protect kids in crisis. 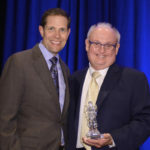 His business expertise, deep involvement and generous donations have shaped the future of Childhelp and a wide range of groups that assist children. 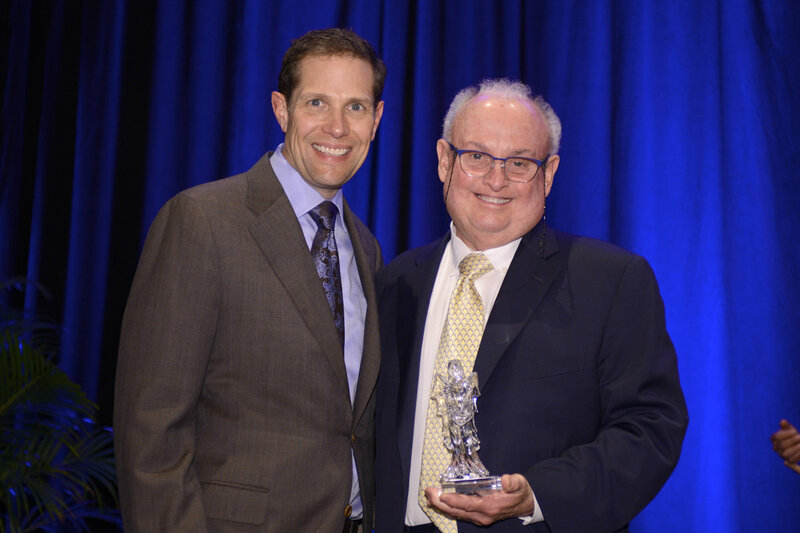 In addition to being honored with a Caring Award, Hebets was inducted into the Caring Hall of Fame. 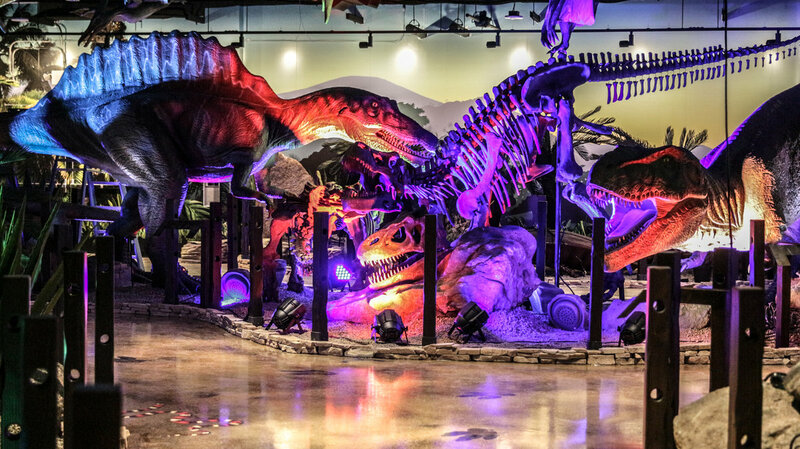 Pangaea Land of the Dinosaurs held its grand opening in December at OdySea in the Desert, 9500 E. Via de Ventura, Scottsdale. 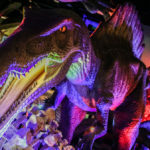 The attraction takes guests back in time to the era of dinosaurs with riveting educational exhibits featuring more than 50 life-sized animatronic dinosaurs, interactive activities, fossil excavations, face painting, sifting activities and more. 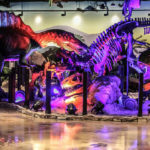 The attraction combines the thrills of a prehistoric-themed entertainment concept with educational elements designed to help children and their families learn more about some of the most mysterious creatures to ever walk the Earth: dinosaurs. 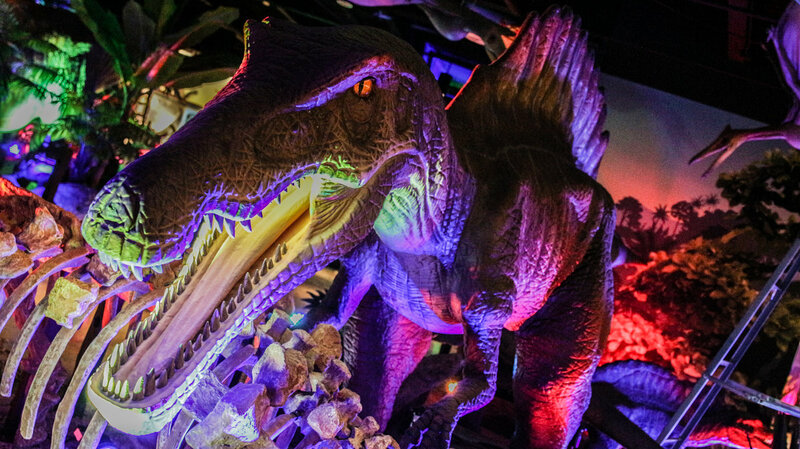 Complete with realistic recreations of prehistoric habitats and lifelike robotic dinosaurs that inhabit exhibits, Pangaea Land of the Dinosaurs is unlike anything the Valley has ever seen. For more information, visit LandOfTheDinos.com.